Mrs. Marlene Street Forrest, Managing Director (JSE) invites stakeholders in the financial service sector to submit proposals or abstracts of presentation papers. 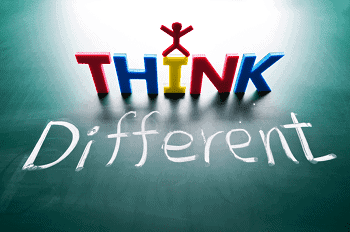 The Jamaica Stock Exchange (JSE) and its subsidiary, Jamaica Central Securities Depository Limited (JCSD), will change the time for settlement of transactions from the current period of trade date plus three (3) days (T+3) to trade date plus two (2) days (T+2). Jamaica Stock Exchange (JSE) has advised that at a meeting of the Board of Directors held on September 20, 2017, Mr. Matthew Hogarth was appointed to its Board of Directors to fill a casual vacancy. 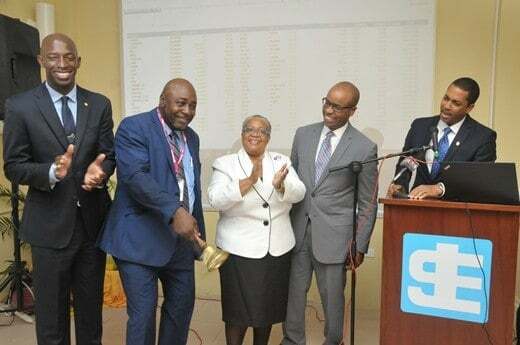 The Jamaica Stock Exchange Limited (JSE) has advised that a connected party purchased 380,086 JSE shares on September 11, 2017. PBS Executed one of the largest transactions on the JSE with a joint Listing on the JSE’s Main & US Denominated Markets. “I consider myself the Father of the Junior Market”, says the Hon. Audley Shaw, Minister of Finance & the Public Service. 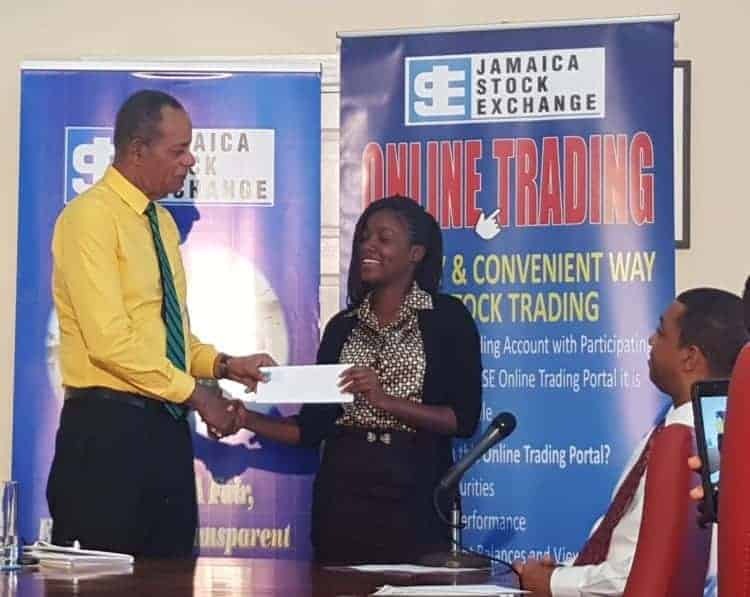 Mr. Owen James Co-sponsor All Media Services presents Ms. Christal Stewart winner of the second quarter with her prize cheque at the presentation ceremony. Looking on is Mr. Robin Levy, Deputy General Manager, JSE. 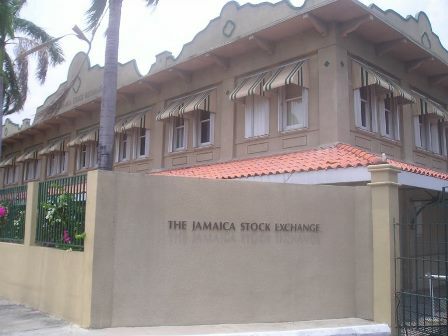 Jamaica Stock Exchange (JSE) has advised that a connected party purchased a total of 17,623 JSE shares during the period June 31 to August 2, 2017. Jamaica Stock Exchange (JSE) on July 26, 2017, held its first Closing Bell Ringing Ceremony at the JSE during the Jamaica 55 Diaspora 2017 Conference.